You have one of your tea events coming up and you’re super excited about it. But, there’s one problem- you’re also excruciatingly worried that no one is going to show up for it. You’ve been posting info about it on social media and your website, but for some reason, it’s not getting the hype you’d hoped for. Don’t worry. Event promotion can be incredibly difficult. People lead busy lives and it can be hard to convince others to fit events into their already hectic schedules. So how do you make sure you get the turn out you want? Are you sending out huge email blasts about your tea events and just crossing your fingers for RSVPs? If so, you’re missing one crucial factor: You can’t just send the same generic email about your tea events to everyone on your subscription list. Instead, you need to be segmenting your emails. You should first start by separating your email list into people who have attended your event and people who haven’t. You could send another email to busy parents who may be interested in the event who are looking for teas that help them unwind after a long day. Doing this will help your customers feel like the invitation is more personal and therefore will make them feel more encouraged to attend. We, humans, are visual creatures. In fact, according to research, we are more likely to remember content that is accompanied by visuals and graphics. But, when it comes to promoting your tea events, any old visual won’t do. Don’t make the mistake of rolling up to the event with your iPhone and snapping a few quick pics. In order get people excited about your event, you need to take photos that capture the ambiance of it. Likely, you are going to be pretty busy at the event already promoting your products. Therefore, it’s a good idea to hire a professional photographer you can take care of this aspect for you. That way, when your next event rolls around, you’ll have a stack of visuals to show off to your customers so they know exactly what they’re getting into. 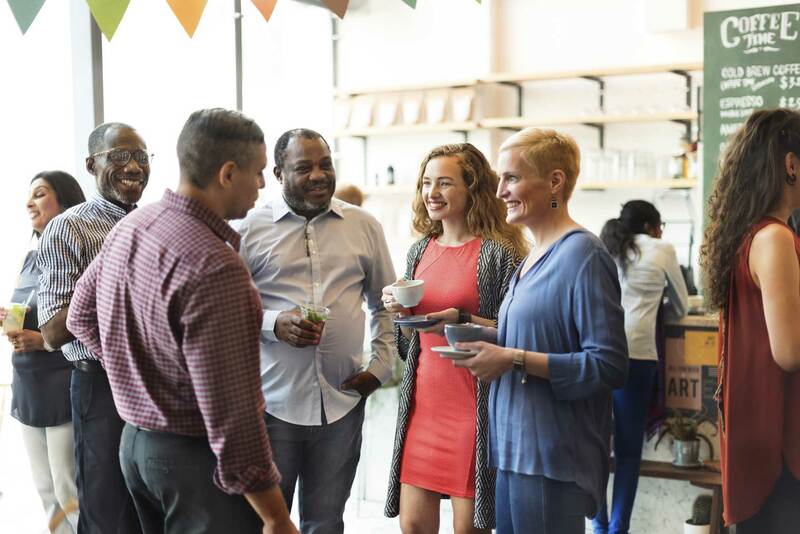 Oftentimes, we get so wrapped up in investing in marketing techniques to promote our events that we forget about our biggest advocates- the customer. That’s right, people love to hear honest feedback from bona fide customers. And this is where the social media influencer comes in. A social media influencer is simply someone who has a large following on social media and uses that following to promote your product. Of course, for it to be authentic, they actually have to be true fans of your product. And don’t worry- your social media influencer doesn’t need to be a world-famous celebrity. Someone with even a few thousand dollars can be extremely helpful! If you haven’t made use of influencers already, take a look through your customer database. Try to find a few that have large social media followings and reach out to them. Or, you can take advantage of one of the many tools out there to find influencers. Just remember- your influencers will expect something in return for their services- whether it be monetary compensation or free products. So be prepared to strike a deal! 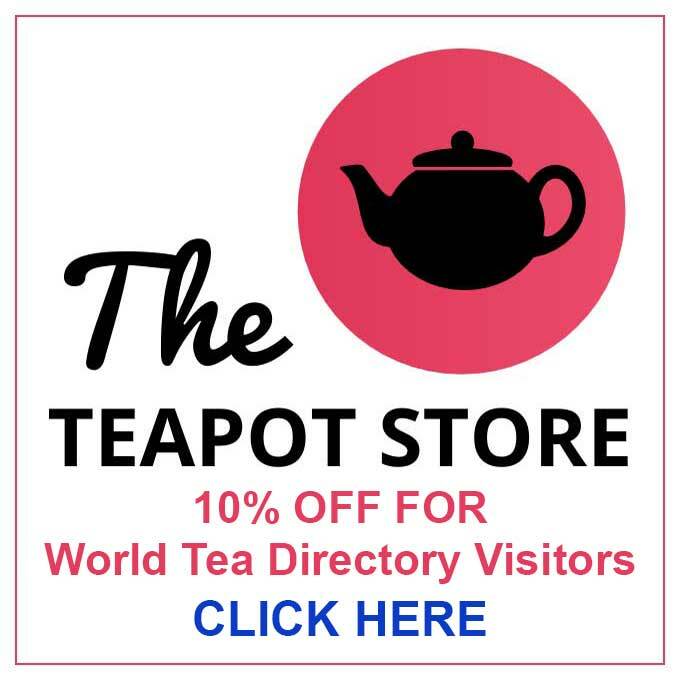 That’s right- there are websites out there that are specifically dedicated to helping you get the word out about your tea events. Eventful, Facebook Events, and Goldstar are sites worth checking out. Basically, you post your event on one of these sites and choose a category to post it under. Then, when someone types in “food and drink events in (your location)” and clicks on one of these sites, your event will show up. But, simply posting about your tea events on this site isn’t enough. You need to make it insanely easy for people to get tickets to your event as well. In order to make the purchase process as seamless as possible, you need to make use of native checkout. Native checkout allows customers to purchase tickets without even leaving the page. Incorporating native checkout eliminates the risk of customers getting distracted and leaving the site or leaving due to slow load times. In fact, events that sell tickets directly through Facebook get double the sales than events that redirect to a ticket selling page. Punching away at your keyboard isn’t the only way to get the word out about your event. You can use your voice as well! Video and podcasting are both huge crazes right now, and you should be taking advantage of both of them. You could start a podcast about the different teas of the world, making a new episode every week or so about a specific tea and its history and health benefits. Or, you could start a YouTube live channel. 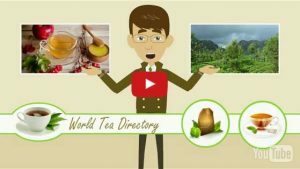 Make videos about the diverse ways people can use your teas, or film interviews with experts in the tea industry. Both of these platforms are great for promoting your events and engaging customers. Plus, when you invite a guest onto your channels, they will likely invite you onto theirs. 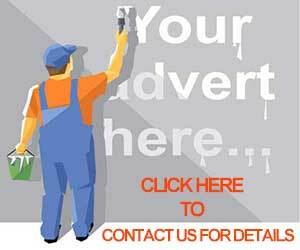 This gives you another great opportunity to promote your event to an even bigger audience! Ok, now that you know what you need to do to more creatively promote your event, it’s time to move onto the next step: the event itself. You’ve talked the talk and now it’s time to walk the walk. Your customers that come to the event will expect you to be a tea expert. To brush up on your tea knowledge, be sure to check out our news articles.